We work with the number one shutter factory in the world. 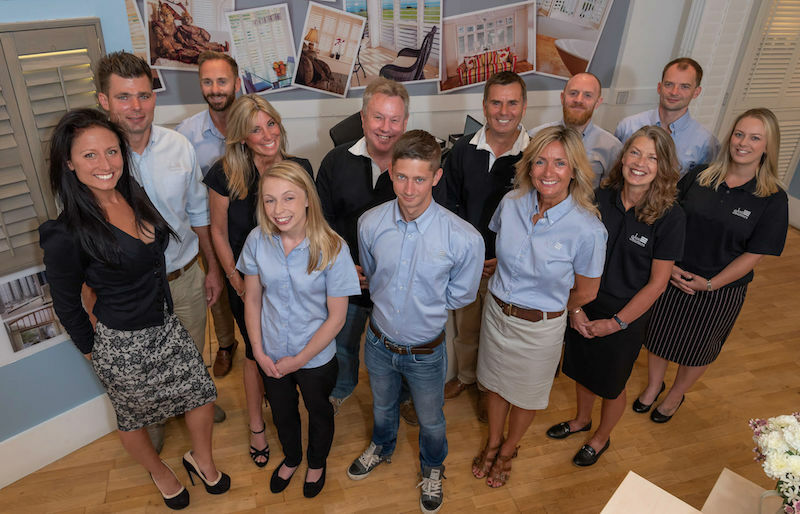 No-one knows shutters like the team of experts you will encounter on every step of your journey with us. Expert designers, craftsmen creators and world-class fitters. 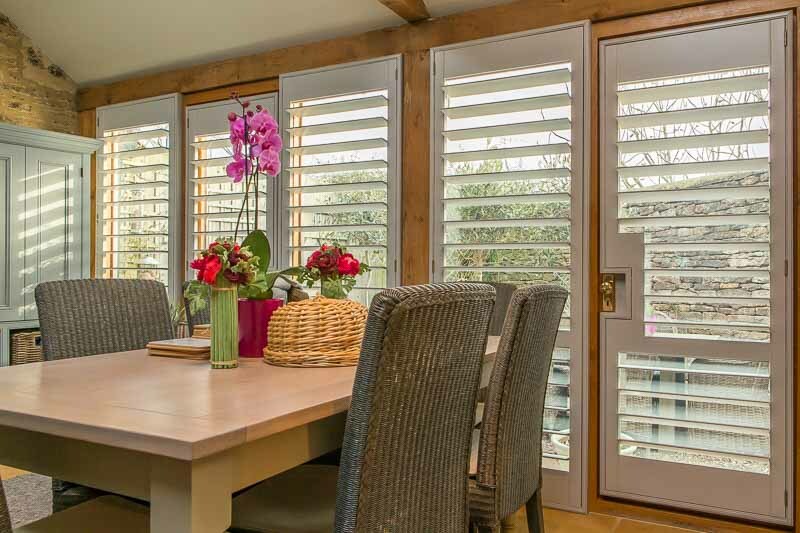 We have designed and fitted over 16,000 sets of shutters and enhanced light and space in the tiniest of rooms, and fitted windows so grand they have taken our breath away. We even created a masterpiece of shutters in a 50ft atrium! And each set is as unique and individual as the customer themselves. Hand designed by people who care. The quality of our shutters comes not only from their ingredients; the finest sustainable woods from the finest factory, but in the details and in our people. We have our own unique style and eye for doing things that customers truly love. That X-factor, the ‘je ne sais quoi’ that you just can’t put your finger on. The thing that makes Jamie Oliver’s dishes always taste that little bit better. From day one we built Just Shutters on customer satisfaction. We always endeavoured to create special relationships that would go the extra mile to delight. This is in the big things such as our lifetime guarantee and the way we train our staff to truly be the experts you can trust. However, it is also in the smaller things, such as; taking our shoes off when entering your home, our printed booklets explaining your shutter journey, our vans always being clean, vacuuming your room after we have fitted. Just those extras that really show we care. Our brand has never been promoted on price. We haven’t ever shouted that we ‘beat prices’, instead, it is all about the value we provide for your money. How much we can enhance your home and your life. That is not to say we are not reasonably priced, in fact we beat most of our competitors hands down in this area. However, along with a reasonable price tag, our shutters provide far more for your money. The passion we give shows in every set of stunning shutters that is hand designed by expert craftspeople. Your tastes, how you live in the room, your decor, style and ambience… We know that with our lifetime guarantee you will be living with your shutters for many years to come, for us it is not about giving you something you can live with, it is about giving you something you fall in love with. Call us on 01202 240769 to see what we can do for you.